If you see yourself as a member of St John’s, please do make every effort to come along to one of our Vision meetings in November. 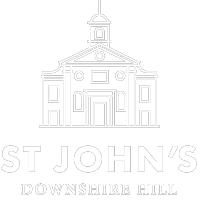 On Wednesday 7th November, we will be presenting the results of our discussions earlier this year on our vision for St John’s as well as hearing an update on both our Mission Partners and Finance. We will also have some time to pray about these things. 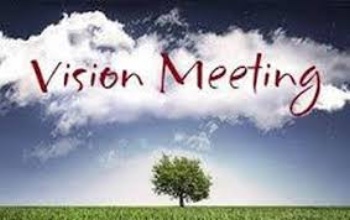 We will serve a delicious meal from 7:30pm and begin the formal part of our meeting at 8:00pm.